You’ve been getting along fine with your camera, when suddenly you start to notice the appearance of blobs or small hairs on your images. You’ve cleaned your lenses, but the offending specks are still there. With a sinking feeling, you realize that the pesky things are actually on your sensor! It’s not the end of the world. All cameras end up with dust and/or hair on their sensors, no matter how carefully you try to keep it away from them. Cleaning your sensor is actually quite an easy task, and it shouldn’t fill you with dread. In this article, you’ll find out what you need to clean your sensor, and how to do it. If you’re always shooting with a large aperture, (such as f/2.8 etc) you may never notice dust spots on your sensor. They tend to only show up when you stop your lens down, from around f/8 to f/32. This is the way you tell if your sensor needs a clean. 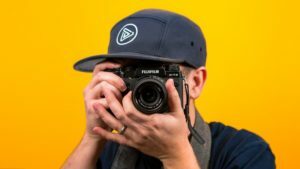 Set your aperture to the highest f/stop number you have, and take a shot of a white wall. What do you see on the resulting image? Look at it on a computer screen, and if you can see black dots, specks and hairs in the image, you know your sensor needs a clean. If you don’t clean it at this point, you’re going to need to spend an awful lot of time in Photoshop removing those specks whenever you shoot above f/8 in the future. 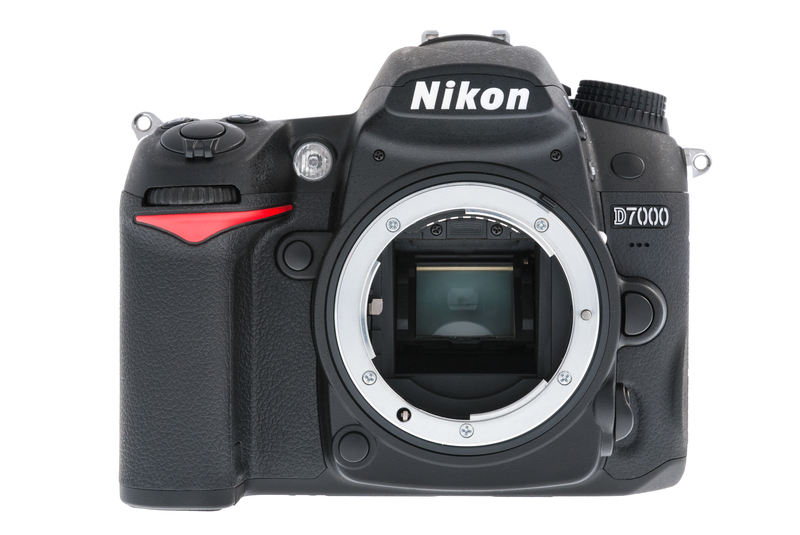 Modern DSLR’s often have a sensor cleaning function built into them. My Canon automatically cleans the sensor every time it is switched on and off, and with other brands you can find the sensor cleaning function somewhere in the menu – check your instruction manual. These quick cleaning functions usually use tiny, quick vibrations to shake any dust loose, and they can be quite effective. My Canon has only needed one proper sensor clean in the five years I’ve had it. However, if your sensor is really dirty, or you have a camera that doesn’t have a self-cleaning option, it will have to be cleaned manually. There seems to be a lot of mystery surrounding the proper way to clean a sensor, but it’s really quite simple. One thing I must stress, though – camera sensors are quite delicate, so you must handle them with care. Do your cleaning in a dust-free, draft free area, and follow the instructions carefully. If you damage your sensor, you’ll end up buying a new camera. Never touch the sensor with your fingers, as the oil from your skin will transfer to the sensor and that will probably mean at the very least you’ll have to send it off for a professional clean. If the idea of cleaning the sensor yourself makes you feel faint with horror, you can usually find a local camera shop who will clean it professionally for a fee. 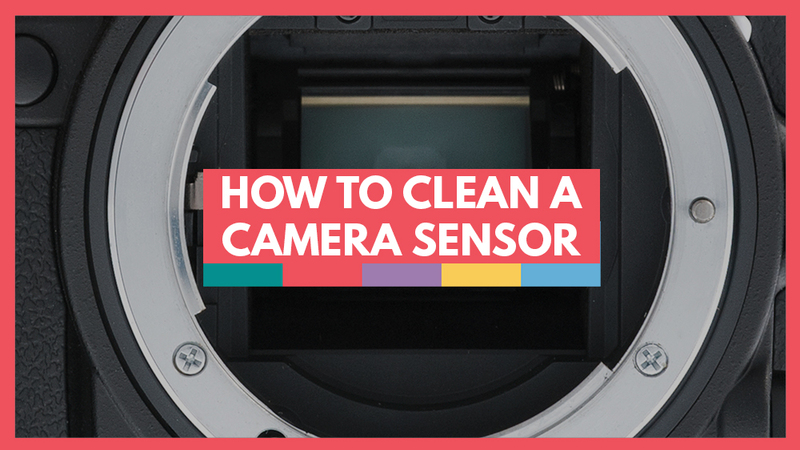 If you are at all unsure about cleaning the sensor yourself, this is probably your best bet. If they damage your sensor while cleaning, they have to replace your whole camera with a new one for free. 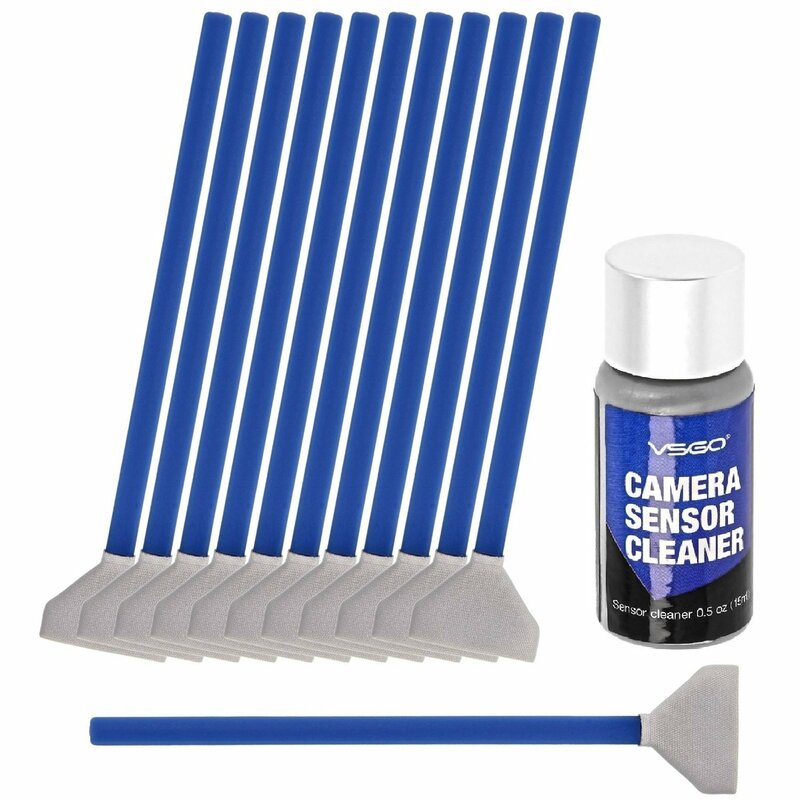 You can buy sensor cleaning swabs and fluid from Amazon or your local camera store. Be sure to check that it is suitable for your type of sensor before you buy it. Make sure your camera batteries are fully charged before you start. You have to lock the mirror up for cleaning the sensor, and you do not want your battery running out mid-clean, as this can cause damage. In your camera’s setup menu, find the ‘Lock Mirror Up For Cleaning’ option. You will not be able to access it if your camera’s batteries are not fully charged. If your camera doesn’t have that function, you’ll need to set your camera exposure to Bulb, and this will allow you to keep your mirror locked up until you release the shutter. It’s probably best to use a manual cable release on your shutter for this, so you don’t release the shutter by accident. Use an air blower to loosen the dust and blow the loose bits off the sensor. Follow the instructions that came with your sensor cleaning fluid, and only put the amount of liquid on the swab that it recommends. Don’t be tempted to use more! Gently drag the swab smoothly from the left of the sensor to the right, in one single movement. Turn the swab over, and drag the clean side from right to left. Throw the used swab away, and always use a clean one. If you use a dirty swab, you’re just putting more crud back on your sensor! That’s all there is to it. Simple and quick. Photographers who use their cameras outside, especially in dusty conditions, are going to need to clean their sensor a lot more than a photographer who never leaves the studio, but even a studio photographer will have to clean it from time to time. There are some common-sense ways to avoid getting massive amounts of dust on your sensor in the first place: Never change your lenses while your camera is switched on. If it’s on when you take the lens off, any dust particles floating nearby will be attracted straight to your sensor through electromagnetic force. If you are an outdoors shooter, don’t change lenses in a dust storm! Seriously though, try to find a sheltered spot to change the lens, or use your camera bag as a shield and change the lens inside it. Cleaning your sensor isn’t a hugely complicated process if you want to have a go at it yourself, but if you are in any doubt, and for your own peace of mind, you are probably best taking your camera to a professional to have it cleaned. Would you clean your own sensor? Or would you pay for it to be professionally done? Have you heard any sensor-cleaning horror stories, or maybe experienced one yourself? 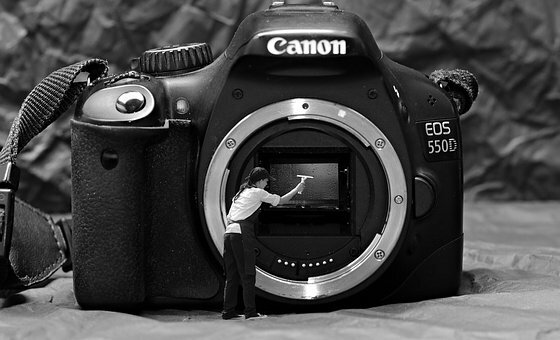 Tell us about your experiences, and any tips you may have for cleaning your sensor.